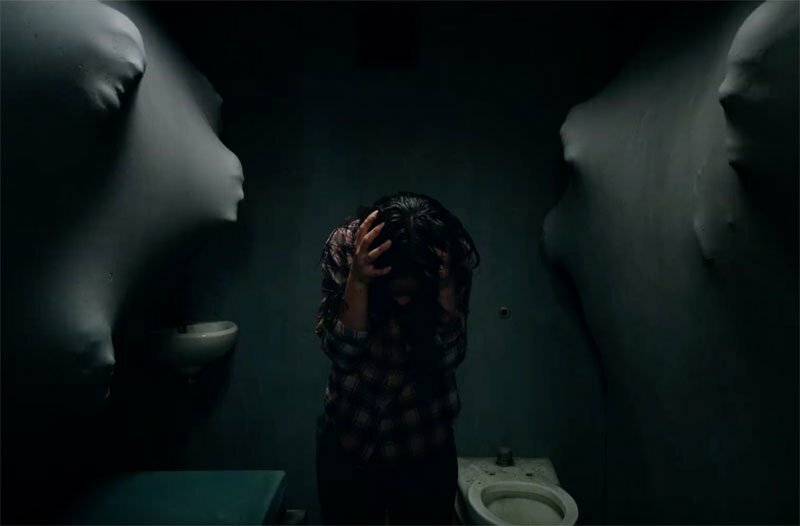 Last week, 20th Century Fox released the first The New Mutants teaser trailer and fans have had a chance to adjust to the idea that it will be a straight-up horror movie with superheroes in it. Now, director Josh Boone has told IGN that he not only sees this as a horror movie (inspired by the likes of Stephen King and Nightmare on Elm Street 3: Dream Warriors), but the first in a New Mutants horror trilogy. RELATED: The New Mutants Teaser Trailer is Here! Boone also confirmed that while the story is inspired by the “Demon Bear” arc in the comics, that creature will not be the primary antagonist of the film. He also calmed fans’ fears that despite this looking like a standalone horror flick, it is definitely connected to the X-Men cinematic universe in ways that have yet to be revealed. The cast for the April 13, 2018 release includes Anya Taylor-Joy (Split, The Witch) as Magik, Maisie Williams (Game of Thrones, Doctor Who) as Wolfsbane, Charlie Heaton (Stranger Things, Shut In) as Cannonball, with newcomer Blu Hunt (The Originals) as Danielle Moonstar, Henry Zaga (13 Reasons Why) as Sunspot, and Alice Braga (Queen of the South, Predators, I Am Legend) as Dr. Cecilia Reyes. The shape-shifting alien Warlock will also appear as a CGI creation. The New Mutants adapts the monthly comic book series of the same name that launched in 1982. Created by Chris Claremont and Bob McLeod, The New Mutants follows a group of teenage mutants as heroes in training in the Marvel Universe.